Everyone knows that Ethereum is one of our favorite coins here at CryptoDetail. But, did you know that our beloved ETH is actually a hard fork? Long ago, in a galaxy far away. Oh, wait, that's not right. Actually, a couple of short years ago, right here in the cryptosphere, a venture capitalist group named The DAO began collecting funds using Ethereum. That is right, one of those fiat-inspired, groups that popped up to try to turn the cryptosphere into their own little money making machine; raised around $ 168 million in Ethereum. 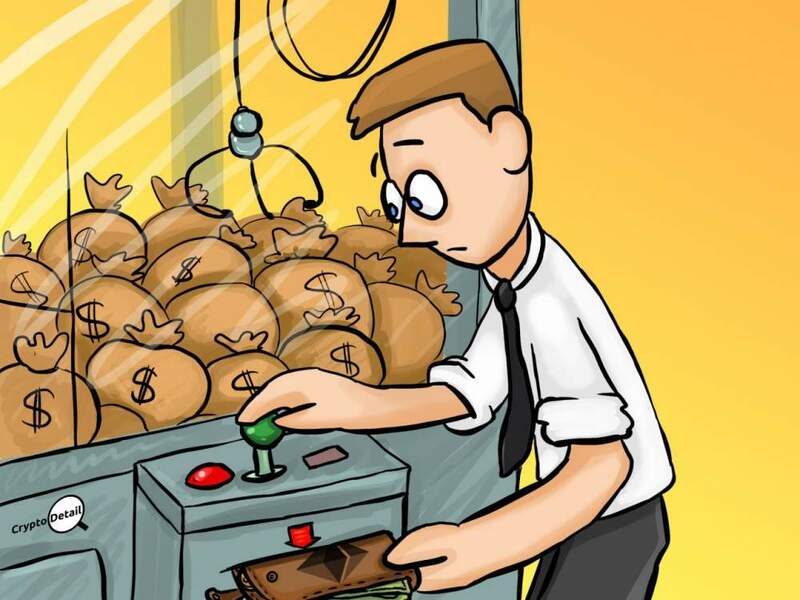 Well, that kind of money is something that a lot of criminals (yep, hackers are criminals) simply can not ignore that kind of money all in one place. So, naturally the hackers hacked, and in June of 2016, the investors holding ETH on The DAO platform (see, this is why we preach Crypto Rule # 1) lost 3.6 million Ethereum. This theft caused a mass panic as it was learned that the hack was not actually an exploitation of some failure in The DAO's code; it was in the Ethereum coding itself. Steps were immediately taken to implement a hard fork. And, to restore the stolen Ethereum to its rightful owners by implementing a new smart contract on the pre-fork blockchain. Normally a hard fork creates a new coin that may, or may not, be adopted by the majority of the users of that coin. In this situation the new coin took the name of the original; Ethereum, the ETH we know today. And, the original coin was renamed Ethereum Classic. While it may seem surprising that the pre-fork coin would be used, as with all things crypto, that original coin had (and still has) many loyal followers. So, those with coding knowledge took over the code and took steps to remedy the possibility for exploits. This allowed the Ethereum Classic fans to keep using the coin they loved. There were actually a number of modifications made to seal up that code. While all of that is a bit technical; the one techie move the new team made was to move the Ethereum Classic blockchain to what they call the Ethereum Virtual Machine (EVM). While we won't go into the specifics of that; it is basically just a move to a harder platform to hack. To further strengthen the Ethereum Classic coin, network and blockchain, the new team implemented yet another hard fork with completely new code to attempt to totally secure the project in 2017. So, a hard fork created Ethereum Classic by renaming the original coin. Then a new hard fork became Ethereum Classic by transforming the old code into a new one. We understand the confusion this may cause. 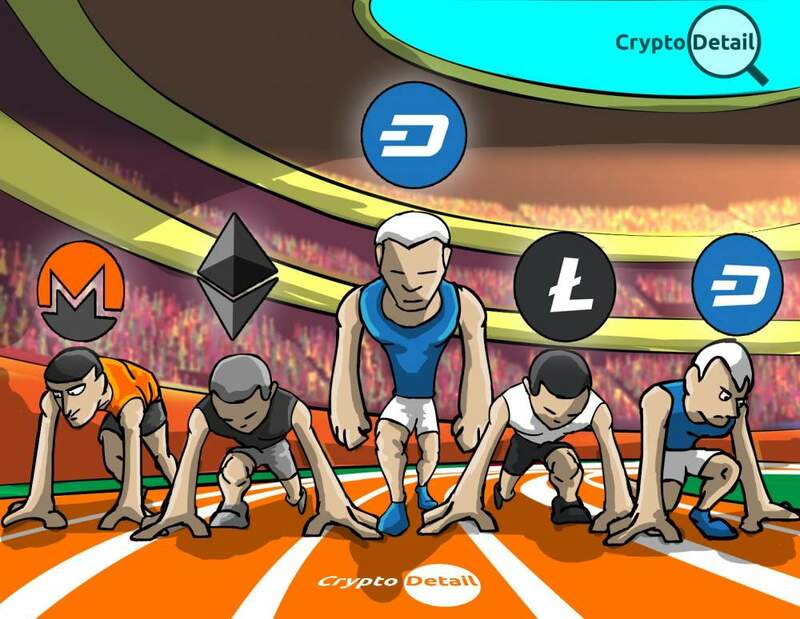 But, the path this coin took to its birth and the current incarnation is a perfect example of the wide range of opinions in the cryptosphere and it is also a perfect example of the tenacity and passion people show for these coins. (***Yes, we understand those of you who write these codes are screaming at your screens right now. Give us a break; we are trying to explain this to the non-techies as simply as possible right now). Unfortunately Ethereum Classic's hack victim status occurred again last year when its web wallet was attacked. This was actually a phishing attack. So, it was not really a direct exploit. However, it shows that the dark side is still watching this coin, lurking, and waiting for another opportunity. Aside from those very public embarrassments, Ethereum Classic is simply a cryptocurrency. It is no different than BTC, ETH or Monero in that regard. There are a large number of people who buy and sell this coin daily. Ethereum Classic can be bought or sold on our favorite quick exchanges; Changelly and ShapeShift. So, it is not hard to obtain in just a few minutes. With Ether Classic's availability on the quick exchanges, that means this coin is as liquid as a crypto can be. And, at a current value of $ 16.50 on CoinGecko; you can likely afford to pick up a few of these coins to HODL for a rainy day. 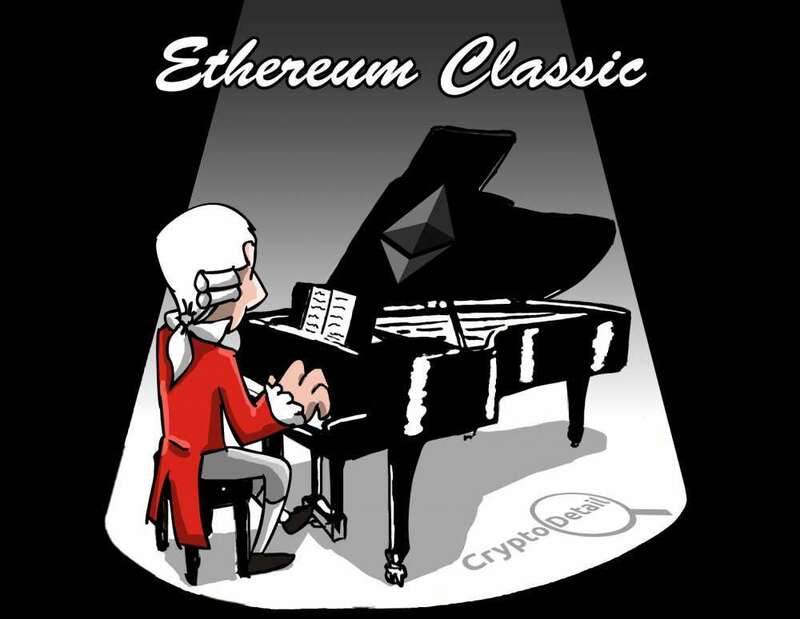 While the Ethereum Classic brand is one that has seen adversity; in fact, it was born of adversity; there is still value in a coin with such passion keeping it alive. So, it is one that our team is a bit split on. Some of us here at the CryptoDetail offices HODL a bit of Ether Classic; while others of us avoid it in favor of more secure coins. So, as with any coin or token, before you buy Ethereum Classic, do your due diligence so that you can learn the truth, the real nuts and bolts of the code, the project, the coin and the current team. Visit them on Twitter, Telegram, and BitcoinTalk. Check Reddit and take a look at the opinions there that document the entire life of this Phoenix that rose from the ashes and held on for its life throughout battles that would have destroyed lesser coins. 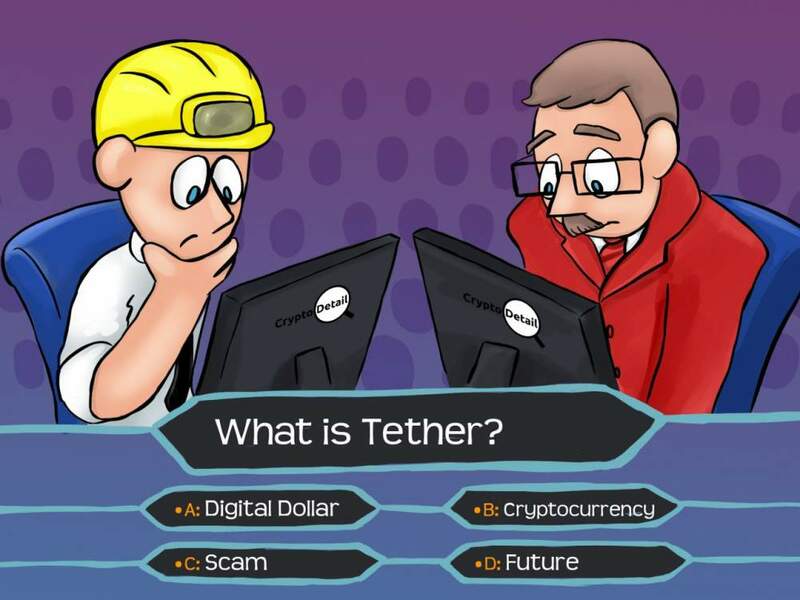 As always, only you can decide if Ether Classic is right for you in accordance with your own ideas and after your own research. If you decide to purchase some Ethereum Classic; get their software wallet from GitHub so that you can HODL safely. 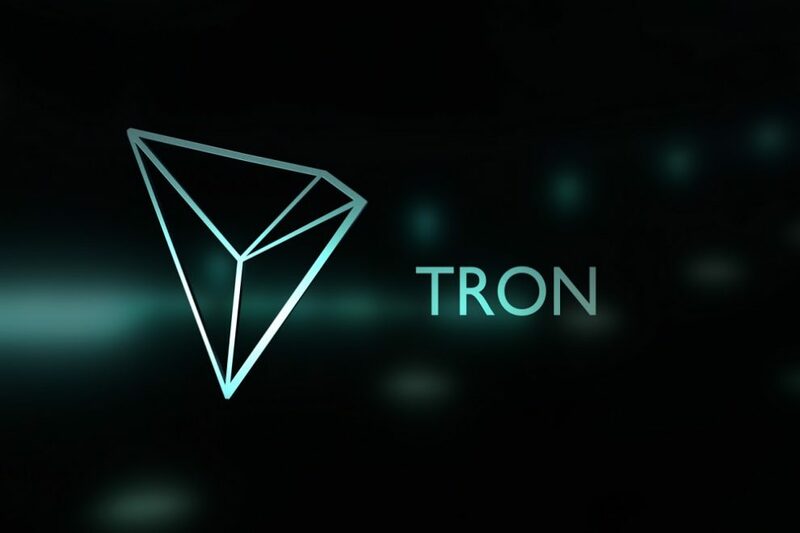 With all of the security issues this coin has faced in the past; we recommend downloading the software to a removable thumb /zip drive; effectively making your own hardware wallet since you will only plug this drive into your computer when you need to send funds from your wallet. Otherwise, pull up a blockchain explorer to track your incoming payments /trades. Otherwise, leave your homemade hardware wallet in a safe place. And, if you are a fan of Ethereum Classic; we here at CryptoDetail want to hear from you concerning your thoughts, feelings, and experiences with this coin. Join us in the comments below, or find us via the site. We would like to talk to you. And, who knows, if we do another article on Ether Classic in the near future, you might even see yourself quoted here on CryptoDetail. Thanks for joining us for this exploration. Good luck on your crypto journey. 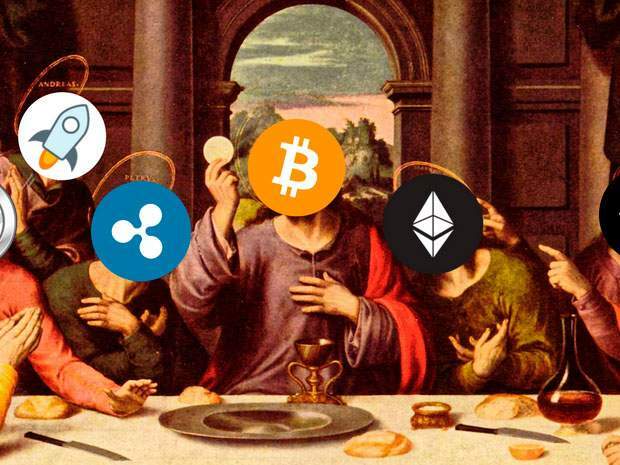 Happy HODLing!! !